April Fool’s Day has presented brands with the opportunities to humanise themselves a little, with even the most serious businesses taking part to show off their sense of humour. Of course this is all driven by their PR department and in a bid to out-do one another, it would appear that April Fool’s Day has come early this year, with a number of curiously believable and yet unusual announcements being made today. One-click, on-demand shopping isn’t the future, its already very much part of the present. As the Internet of Things starts to become a tangible, everyday reality, there is a real demand from consumers that brands can deliver products at a whim with minimal effort from the buyer. Tonight a curious story has surfaced on social media that surely must be an April Fool’s joke (although at the time of writing this has not been confirmed). Amazon claims to have “made shopping simple” by creating Dash – a one-click shopping device that allows people to order their favourite products with all but the click of a button. Dash has been made to look utterly legitimate, but whether it is a real innovation or a prank doesn’t matter as the story has been picked up by everyone from Fortune to the Washington Post and Gizmodo. It also provides an incredible opportunity for the brand to understand the interest in such products for future development. In 2013 Virgin Airlines caused something of a sensation after announcing that it would be introducing a glass-bottomed plane service. Unveiled in a legitimate-looking blog from Richard Branson on the company’s website, the launch happened to coincide with the start of the brand’s first ever domestic service to Scotland: “With an unrivalled view of Scotland I hope this gives Scottish tourism an even bigger boost. 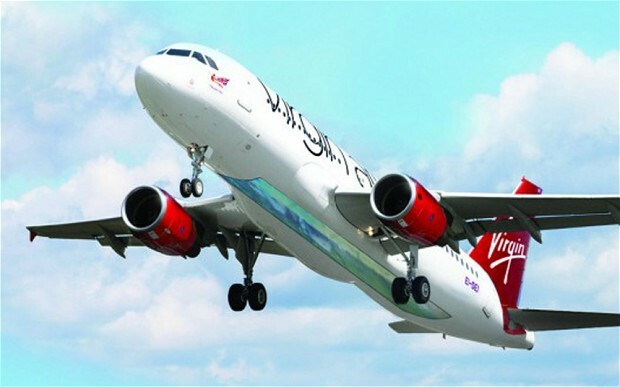 We hope to trial the glass bottom technology with other Virgin airlines in time and have asked other Virgin companies to support this innovative trial and launch our new domestic Scottish route”. The blog rapidly went rival, with vast social media coverage and news outlets around the world picking up the story – it was even covered as a genuine business development by China’s state broadcaster, CCTV. It would appear that Branson and Virgin are up to their tricks again this year, having announced in the press today that they would be moving their headquarters to Branson Missouri. The German car manufacturer is fast becoming synonymous with April Fool’s Day pranks. In 2013 the company launched its luxury baby carriage at a time when global excitement over the impending birth of Royal baby Prince George was reaching fever-pitch. They followed this up last year with the BMW ZZZ Series, a clever play on their famous roadster models, with the subtle twist that this particular prototype would promote blissful sleep for both parents and their infants by making babies feel like they are in a car. 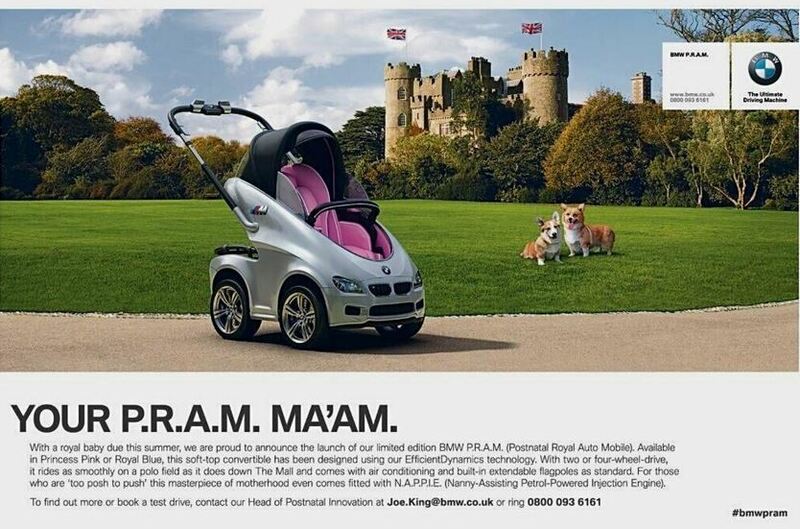 If you want a brave brand that is happy to show its humorous side, look no further than BMW. In 2014, leading take-away pizza company Dominos revealed that it would be launching Edibox; the world’s first edible pizza box. According to the brand’s research, most customers enjoyed the crust the most so Dominos gave them a 100% edible pizza box – carefully overlooking the fact that most people crave meat and cheese more than the base. 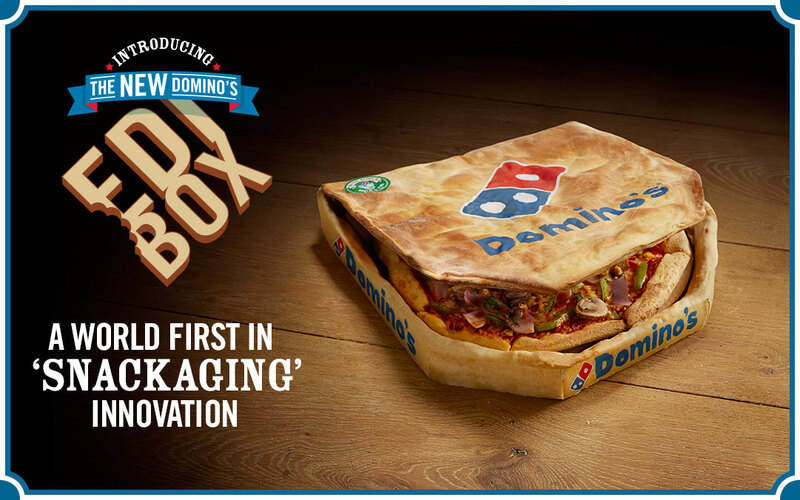 The brand tracked its ‘snacking innovation’ using the hashtag #DominosEdibox, which achieved global notoriety within hours. 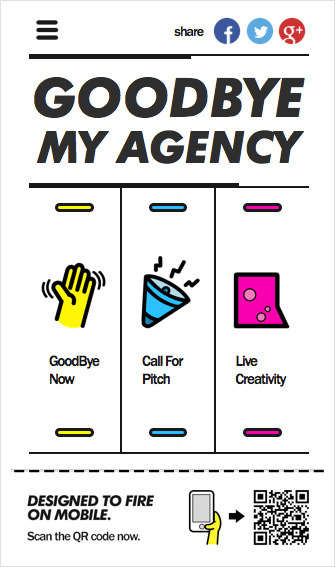 Last but not least, PR agencies themselves even got in on the act in 2014, with global ad agency Saatchi & Saatchi creating an app to help clients fire their current incumbents – they are yet to say whether this increased new business. What can we learn from all this? That April Fool’s jokes are now big business and that only brands who fully understand and trust their market status and audience will be able to capitalise. While it may look like a fad, the Virgin glass-bottom plane is now two years old but is still regularly discussed in PR-circles and the wider public. Humour is a powerful way to connect to an audience and leaves an impression that truly lasts. Be brave and have fun.